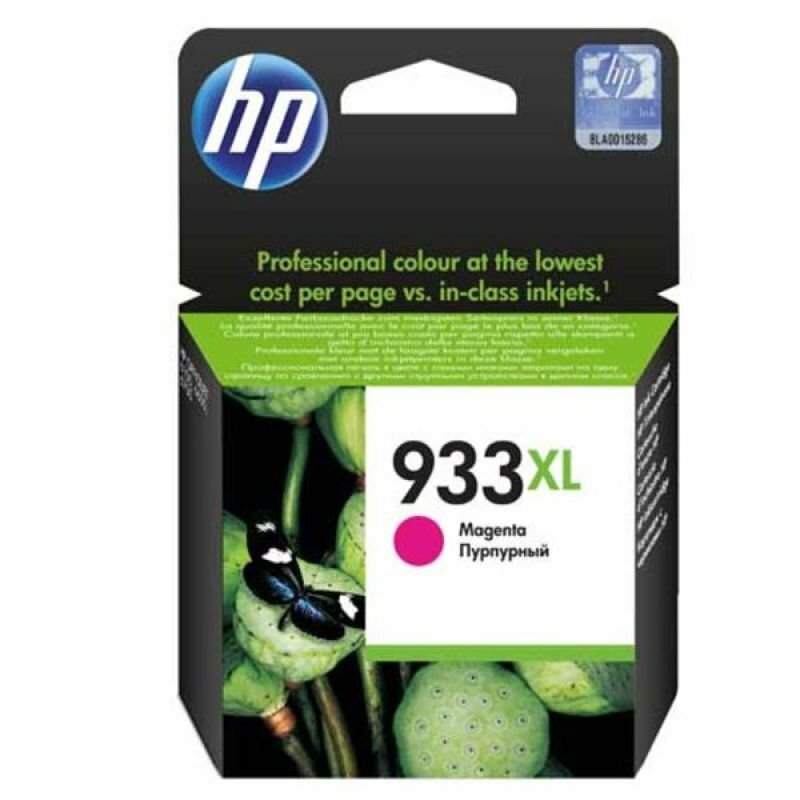 Print off lots of documents with this HP 933XL magenta ink cartridge. Professional-quality colour delivers page after page of marketing materials, promotional literature and graphics for your co-workers. It's ideal for those who need regular printing and want the quality of a laser without the cost, and it's compatible with a number of HP OfficeJet printers. Print off up to 825 pages from this HP 933XL magenta ink cartridge, and enjoy easy recycling with HP's free recycling programme. 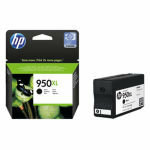 HP 933 Officejet ink cartridges print with professional-quality color on page after page. Bring documents and marketing materials to life with outstanding color vibrancy for a low cost per page and easily recycle your cartridges. Ideal for small-business and home-office customers who print frequently, who want to reliably produce professional documents with laser-quality text for less and who care about recycling and resource conservation.